The police non emergency number is 101. This is the number to call for all non urgent calls. You can also report suspicious activity by email to 101@gloucestershire.police.uk and include photos. In an emergency the number is 999. The nearest Gloucestershire police station is at Stow-on-the-Wold and is open to the public between 9am and 5pm, Monday to Friday. The local Police Community Support Officers for your parish can be contacted in a number of ways including our website https://www.gloucestershire.police.uk/neighbourhood-policing/ where you can follow the link to your policing area and use the contact your team link. You can also use the 01452 907200 number for Cotswold District and leave a message or contact 101 with your concern and it will sent to the officer via our control room. 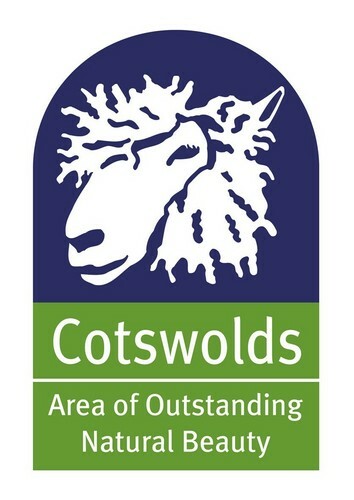 Please also take a look at https://www.yourcommunityalerts.co.uk/ as we are currently signing up residents in the Cotswold area; this can be completed via the website. Crimestoppers is dedicated to fighting crime across Gloucestershire. We help to promote the charity in communities across the region, to let people know that Crimestoppers is there for them as an anonymous route to give information about crime. Crimestoppers guarantees anonymity, which means that no-one can ever find out who passed on information about crime. To pass on information about crime anonymously, call Crimestoppers on 0800 555 111 or fill out our secure, Anonymous Online Form. Crimestoppers is supported by volunteers – each and every one is a vital link with the community in the region. If you think you’d like to volunteer for Crimestoppers in Gloucestershire, please fill out our Contact Us form. E-mail: Crimestoppers-uk.org for more information. Traffic issues in Church Street Chipping Campden-prevent abuse of the one-way system. The police office surgery scheme is still being held in the town clerk’s office on the first floor in the Old Police Station on the High St, Chipping Campden. Please feel free to come along and have a talk about anything that concerns you. 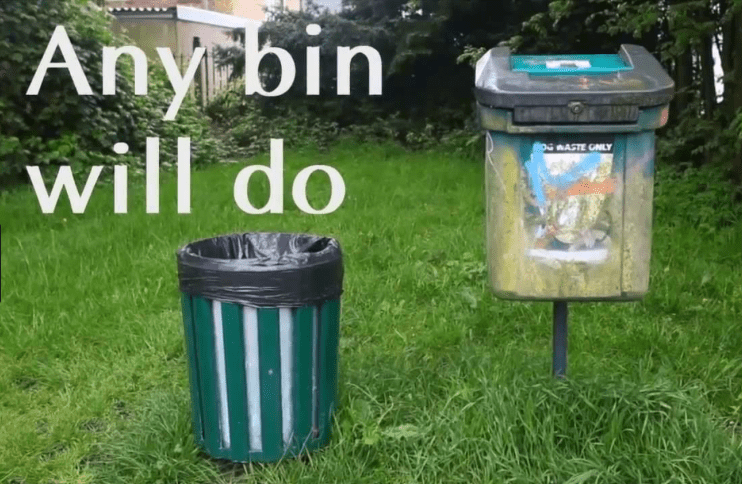 Two new litter bins have been ordered. One near the Village Hall and the other near the Village Green. 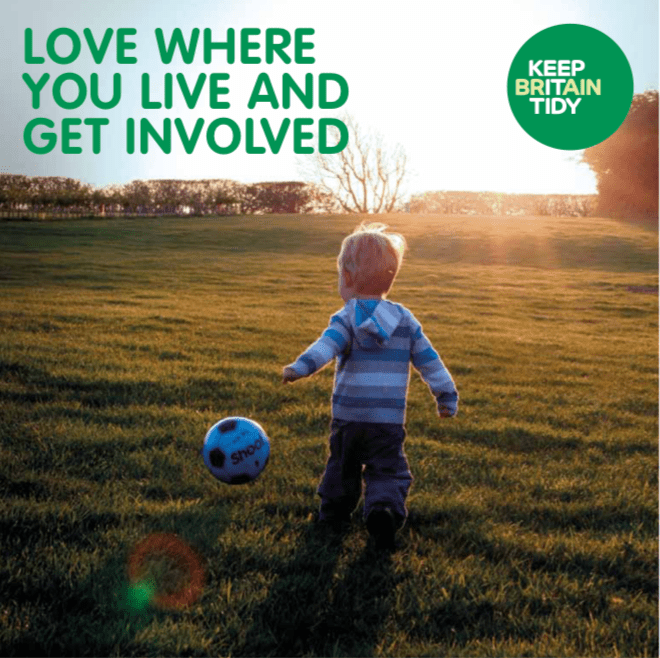 If you see any litter please help by picking it up and placing in a bin. Dog owners please pick up and place in any public bin. Another in our series of shorter walks exploring villages and their surroundings in relation to their geology, geography and history. Some steep climbs and rough paths. Start: 10.00 am Willersey village hall car park. OS Map ref: SP 105 395. This walk, although near busy towns and villages, feels surprisingly remote. We use a number of long-distance paths to arrive at Icomb and then north to Maugersbury, cross the Fosseway and return to Bourton. It’s a hilly walk with much to see along the way. Bring a packed lunch.5.5 hours: 11 miles. Start: 10.00 am Bourton-on-the-Water War Memorial in village centre. OS Map ref: SP 167 207. Such was the description given by John Wesley who visited and walked the area as a young man. But what brought him here? Our walk provides an insight as well as fine views. Bring packed lunch & drinks. Start: 9.30 am Broadway, War Memorial, High Street. OS Map ref: SP 095 375. A walk of interesting countryside passing two large country houses, Foxcote, and Hidcote with its renowned gardens. Views as far as Coventry from the highest point in Warwickshire. A long uphill section at the start, then reasonably level going. Bring packed lunch or eat at the Ebrington Arms.5 hours: 9.5 miles. Start: 10.00 am Ilmington Playing Fields car park. OS Map ref: SP 205 417. On this walk we visit sites featured in the BBC TV programme Springwatch. We visit Sherbourne Brook and cross the Windrush valley to follow the River Windrush, climbing up to the charming village of Great Rissington. Our return leg provides views over the North Cotswolds. Bring drinks and snacks. 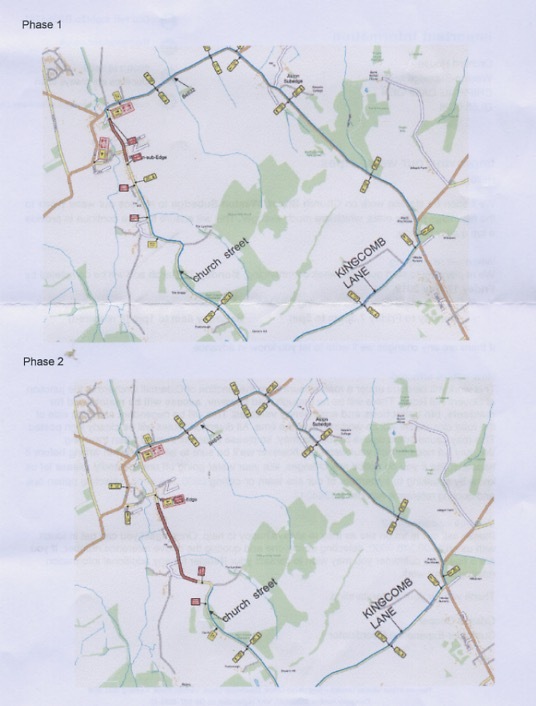 Start: 10.00 am Water Meadows car park (NT) near Northfield Barn, Sherbourne. OS Map ref: SP 175 154. A lovely walk to welcome the first signs of spring to the Cotswolds. Bring a packed lunch. Start: 10.00 am Winchcombe Back Lane car park behind library – £1 all day. OS Map ref: SP 023 284. An energetic circular walk among the northern hills of the Cotswolds. We will learn about the creators of the lovely gardens of Kiftsgate en route to Ilmington, with its fine Norman church, home to eleven hidden mice.Lunch available in Ilmington at the community cafe or bring your own.5.5 hours: 9.5 miles. Start: 10.00 am Hidcote Manor car park (by kind permission of NationalTrust). OS Map ref: SP 176 430. A circumnavigation around pretty Cotswold outliers, Alderton and Dumbleton hills. A spectacular display of bluebells in the Spring. Due to the fickle nature of the English weather, we cannot of course guarantee to see them. Total ascent 552 ft.2 hours: 4 miles. Start: 10.00 am Dairy Lane, Dumbleton, Glos WR11 7TP – please park considerately. OS Map ref: SP 017 359. Spring in the Cotswolds means wild flowers, burgeoning woods and lovely stone architecture – and we have them all on this walk. Bring a packed lunch. NOTE THE LATER START. Start: 11.00 am Stanton village car park. OS Map ref: SP 067 344. This circular walk from Bourton-on-the-Water takes the Windrush Way west through sheltered valleys and pleasant woodland to the village of Naunton. The return on the Wardens Way provides great views from the hills and the Slaughter villages. Bring a packed lunch.5 hours: 10 miles. Start: 10.00 am Bourton-on-the-Water War Memorial. OS Map ref: SP 167 207. A visit to local churchyards at Mickleton, Ebrington and Chipping Campden to find interesting – and sometimes quirky – features. Please bring a packed lunch.6 hours: 11 miles. Start: 10.00 am Mickleton Church. Park in Church Lane or use the small church car park (voluntary donation). OS Map ref: SP 162 435. We will walk along the High Street and provide a historical tour of the town. From the granting of Campden’s Charter in the 1180s, the growth of the town and its magnificent buildings, to the arrival of the Arts and Crafts movement. Refreshments available in the town after the walk. 1.5 hours. Start: 14:00 on Tuesdays and 10:00 on Thursdays. Meet at the Market Hall in the centre of town. OS Map ref: SP 15136 39174. PLEASE use appropriate footwear as some walks may be steep and muddy in places. EASY – Length may vary but terrain is mainly flat (level); MODERATE – includes some hills and rough ground. STRENUOUS – may be rough underfoot and ascents and descents may be steep. We welcome guide and hearing dogs – sorry, others not allowed. Walks are free although we do invite donations to help fund our conservation and improvement work. The Wardens run a full programme of guided walks throughout the Cotswolds. For more information see www.cotswoldsaonb.org.uk or Tel: 01451 862000, also for any changes to arrangements such as due to extreme weather. Drinks and snacks available from the Village Bar. £2 per child. Everyone’s favorite family of superheroes is back in “Incredibles 2” – but this time Helen (voice of Holly Hunter) is in the spotlight, leaving Bob (voice of Craig T. Nelson) at home with Violet (voice of Sarah Vowell) and Dash (voice of Huck Milner) to navigate the day-to-day heroics of “normal” life. It’s a tough transistion for everyone, made tougher by the fact that the family is still unaware of baby Jack-Jack’s emerging superpowers. When a new villain hatches a brilliant and dangerous plot, the family and Frozone (voice of Samuel L. Jackson) must find a way to work together again—which is easier said than done, even when they’re all Incredible.